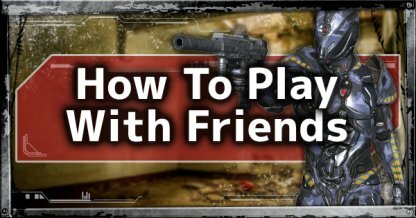 Check out how to download Apex Legends on all available platforms! 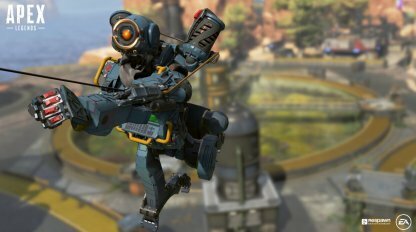 Find out how to download Apex Legends for PC, PS4, and Xbox One, requirements, & more! 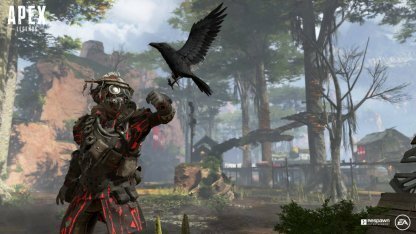 Before downloading Apex Legends, you will need to have an EA Account. 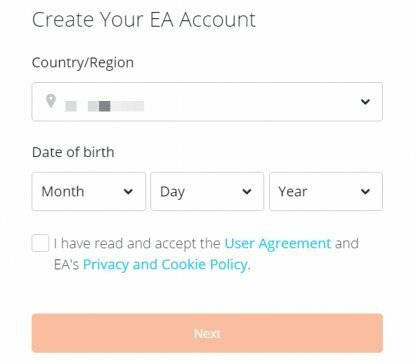 If you still do not have an EA Account you can create your account here. If you do not have the Origin Client, you must download it to begin downloading Apex Legends. 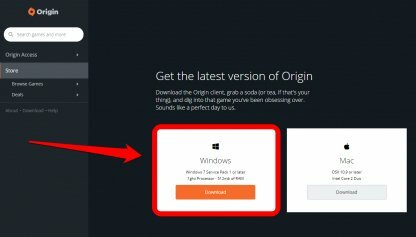 You can download the Origin Client here. Once you have downloaded the Origin Client, sign in, and go to "Browse Games" under the Store. 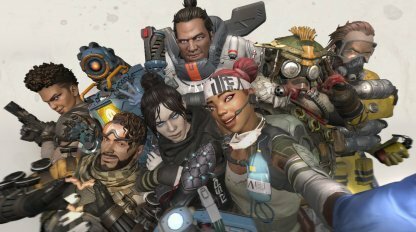 Select Apex Legends from the Store and click "Get The Game" to start your download. 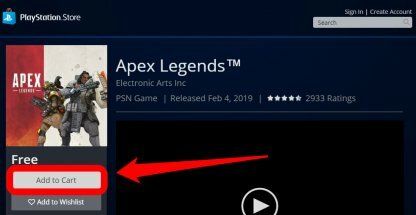 You will be able to download Apex Legends for the PS4 via the Playstation Store. 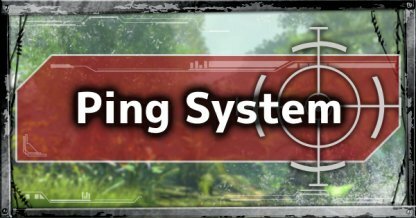 Make sure that you have a PSN account to download. 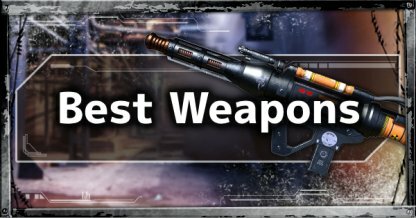 You can download the game here. From the Home Menu, navigate to the Playstation Store, and open it. 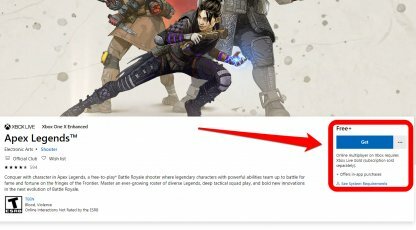 Step 2: Search For "Apex Legends"
Use the Search Bar to search for "Apex Legends". 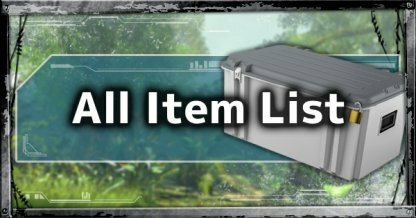 It may also be found on the featured titles to the right of the Store page. Navigate to the game, and select it. From there, choose "Download" or "Add to Library" to begin your download. You will need at least 20GB of free space on your PS4 to download the game. You will be able to download Apex Legends for the Xbox One via the Microsoft store. 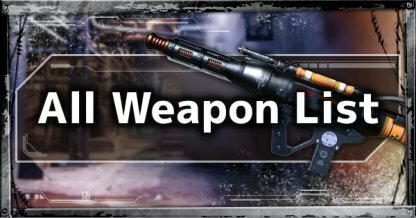 You can download the game here. From your Xbox One's dashboard, launch the Microsoft Store. 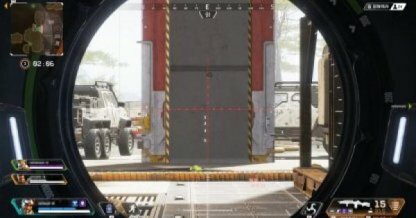 Using the Search Bar, look for "Apex Legends". 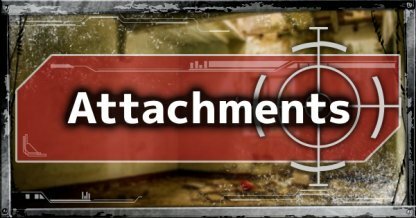 It may also be found as one of the featured titles at the store's home page. After finding Apex Legends on the store, navigate to it, and select to begin downloading the game. 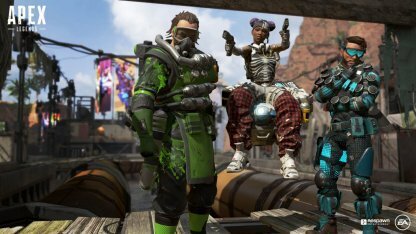 Please note that you require an Xbox Live Gold subscription to be able to be able to play Apex Legends on Xbox One.